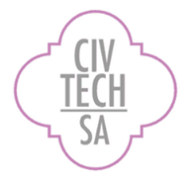 CivTechSA is a public / private partnership targeted at solving municipal problems with information technology. Kinetech, a business solutions firm offering agile custom software and system integration services, was selected for the CivTech San Antonio (CivTechSA) residency. CivTechSA is a public / private partnership targeted at solving municipal problems with information technology. 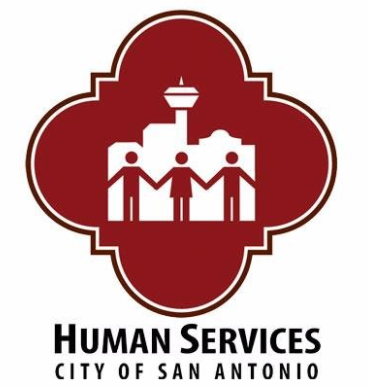 Over the next 16-weeks, Kinetech business engineers will be working with the San Antonio Department of Human Services (DHS) to digitize the Utility Assistance Application to alleviate paper-based processes while providing real-time application status tracking for applicants. On an annual basis, the Department of Human Services provides over 8,000 households with emergency electric and water assistance. 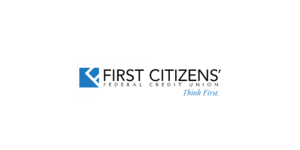 This is accomplished by determining eligibility and then pledging utility credits to customer utility accounts to help bring accounts current and/or avoid disconnection of utilities. 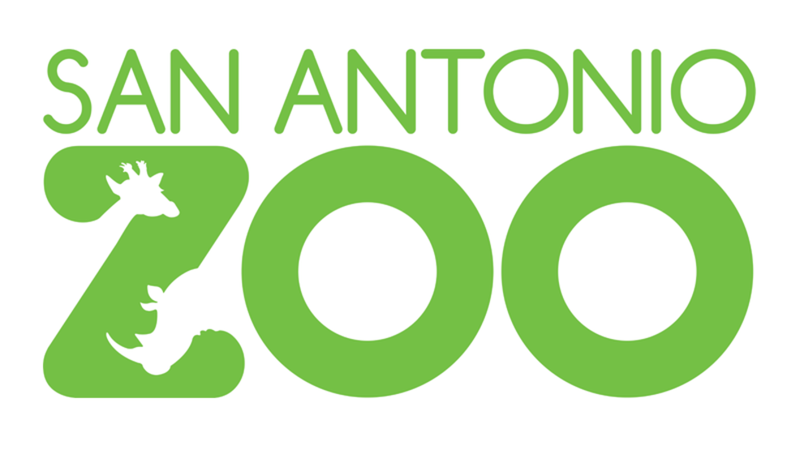 This program is particularly important during the extreme heat of a South Texas Summer. Currently, residents requesting assistance are able to mail-in or drop off paper applications with required documentation at a central location. The paper-based format requires staff to manually sort through each application to determine program eligibility and contact the applicant via telephone to request missing information. Because of the volume, it is nearly impossible to provide personal updates on the application status. Of the ten opportunities for innovation the City outlined, we felt the DHS challenge aligned with our core competency around workflow improvement and digitizing paper-based processes. We are honored to be selected from such a competitive field of applicants and are excited to get started with the residency. Michael Guido, CEO of Kinetech. By digitizing the application with an integrated web and mobile application, Kinetech and DHS intend to dramatically enhance the customer experience with this service. The solution will pre-screen for eligibility, automatically notify applicants of their application status, and validate all required documentation is present before allowing submission. Together, these changes will drastically improve the client experience while streamlining workflow for the city. The solution will also be available on mobile devices.  Kinetech is a cloud-native company combining full-service business consulting, agile software development, and enterprise support. In the past, technology for the public sector was re-purposed from the private sector. This ultimately led to solutions that inadequately address the needs of government. 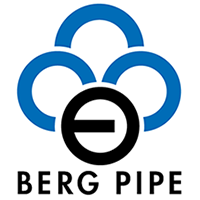 With the advent of cloud software that can be custom built six-times faster than traditional implementations, Kinetech is changing that with purpose-built solutions for municipalities. 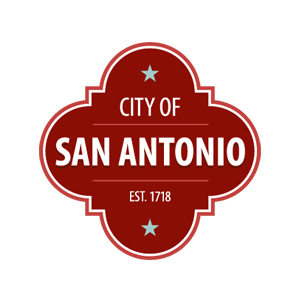 Since 2007, the City of San Antonio’s Office of Innovation has found approximately $20 Million dollars in savings for San Antonio taxpayers; digitizing the DHS utility credit application will add to that total.